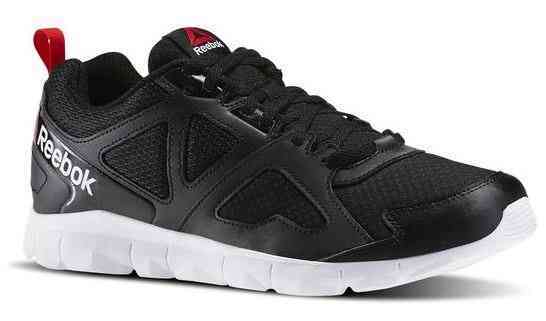 Grab some new athletic gear with this deal from Reebok! Right now they are offering an additional 50% off items in the Black Friday collection when you use code BF50 at checkout. 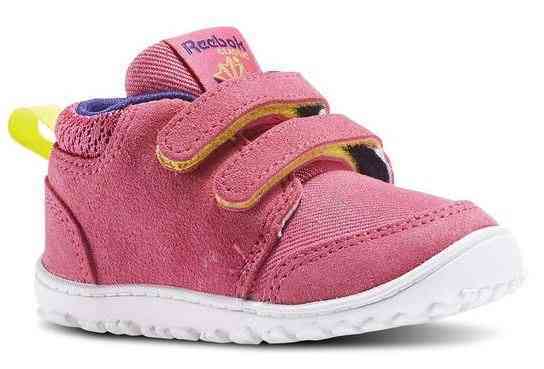 This Reebok coupon code is valid through 11/27. Shipping is FREE with orders of $49 or more.